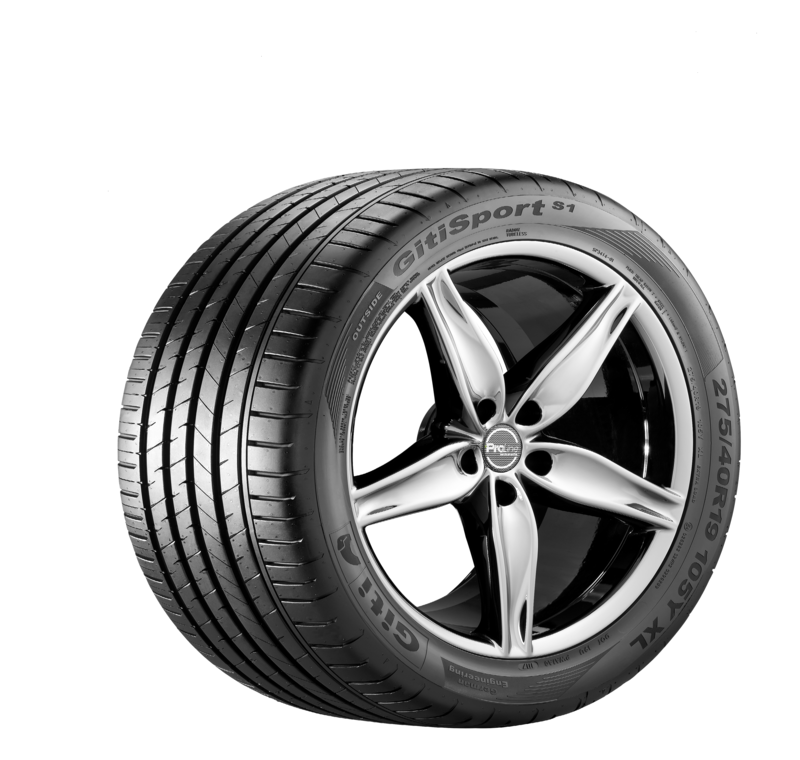 The GT Radial brand is manufactured by the Giti Tire Group which is now positioned within the top 10 largest tyre manufacturers in the world, in terms of volume and revenue. 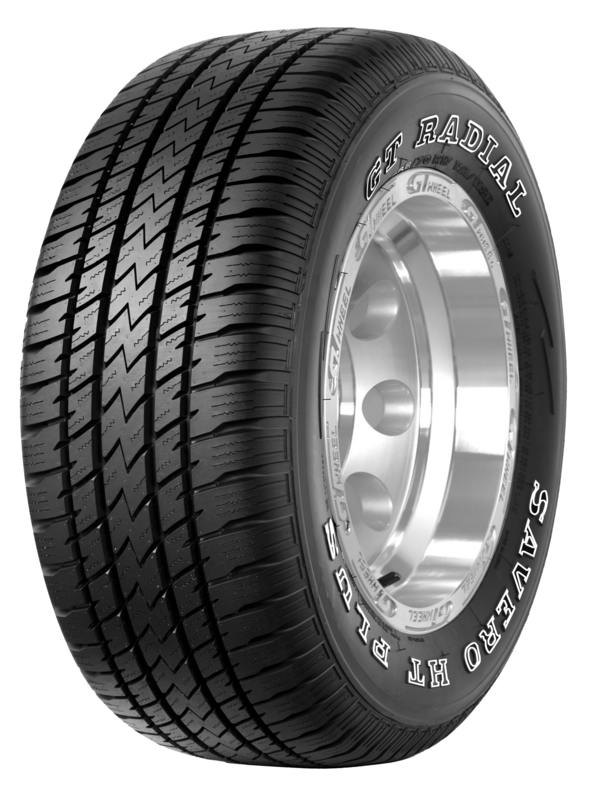 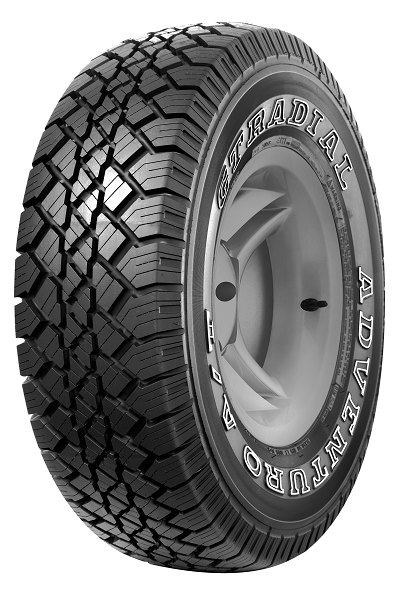 GT Radial offers a complete product range of passenger car, light truck, heavy truck and bus tyres to over 100 countries around the world. 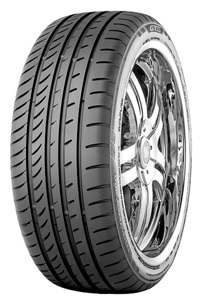 From a state-of-the-art Research & Development centre in Hannover, Germany, they create premium quality products. 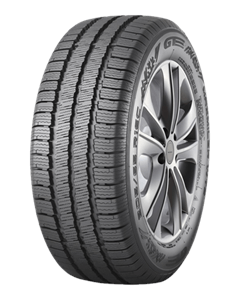 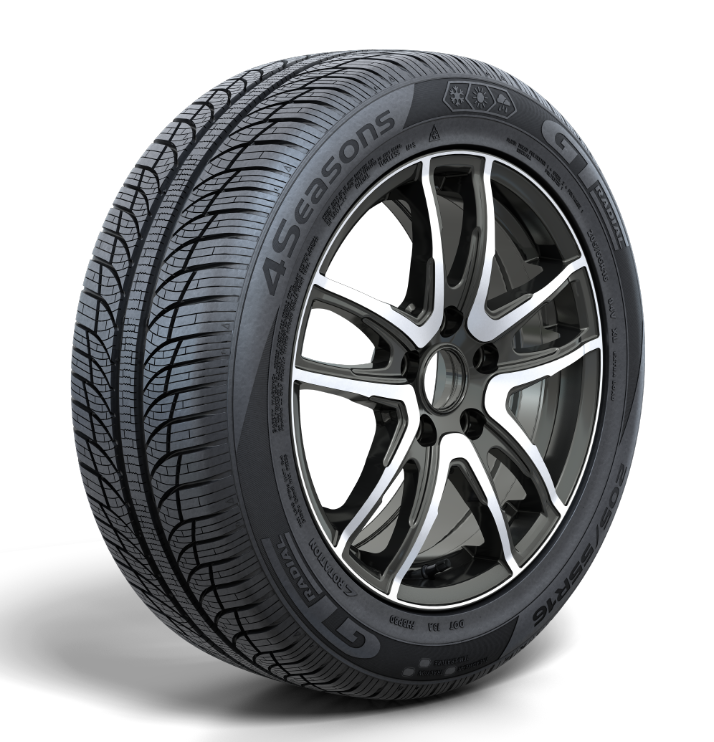 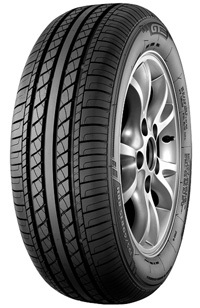 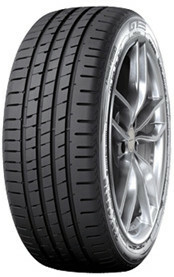 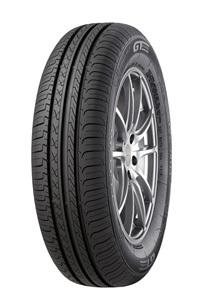 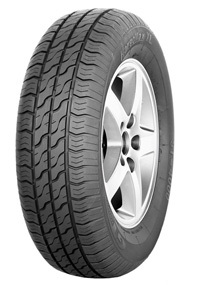 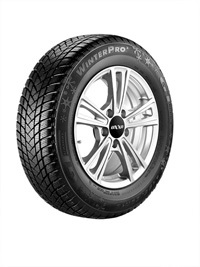 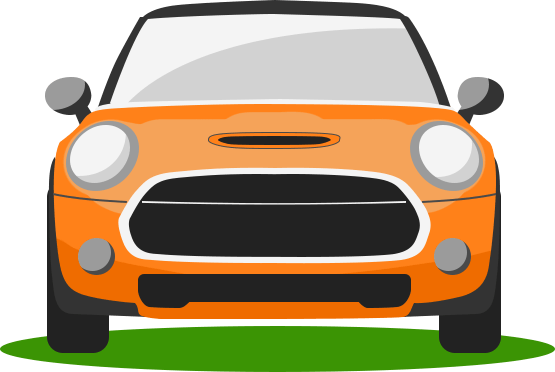 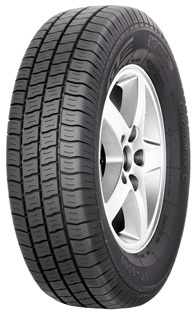 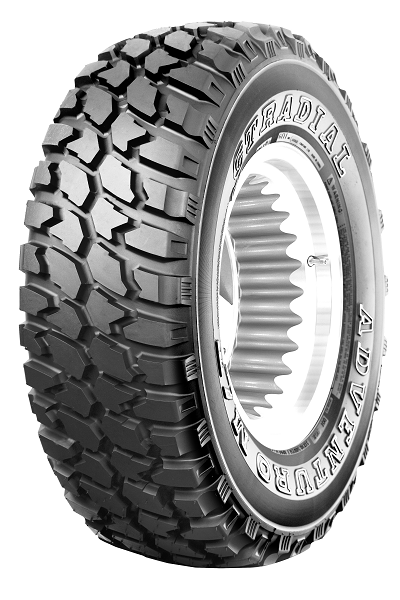 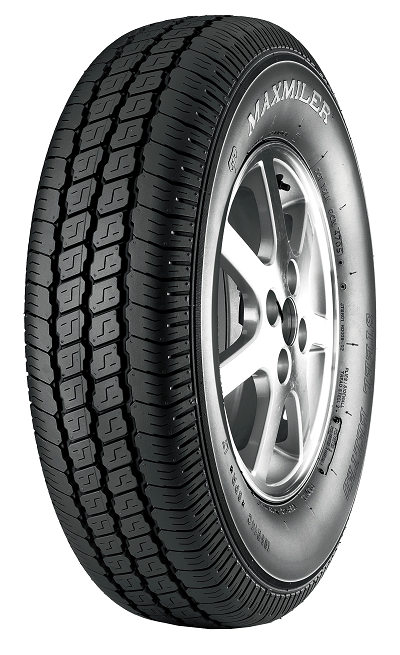 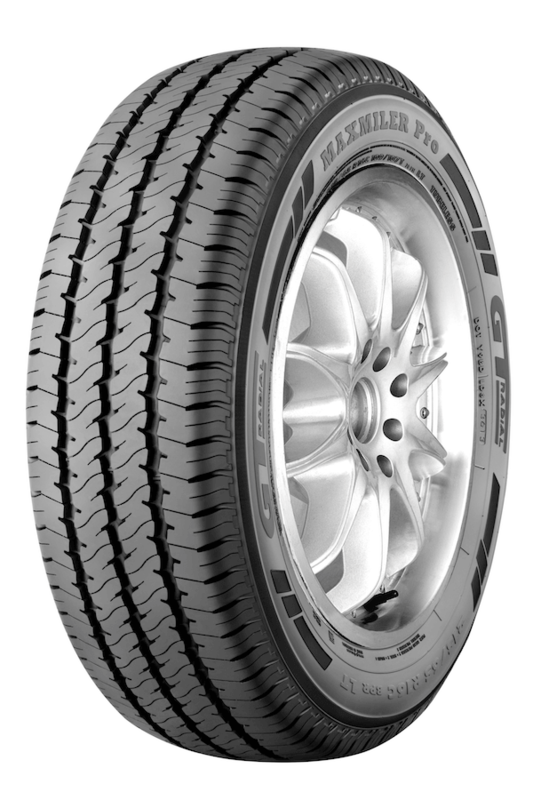 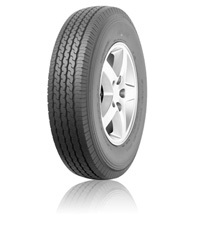 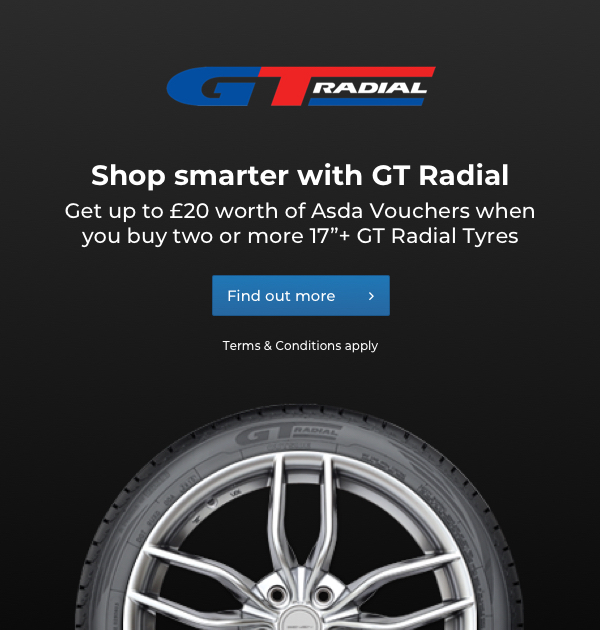 GT Radial are fitted as Original Equipment in Europe by Peugeot Citroen Group and Renault Dacia. 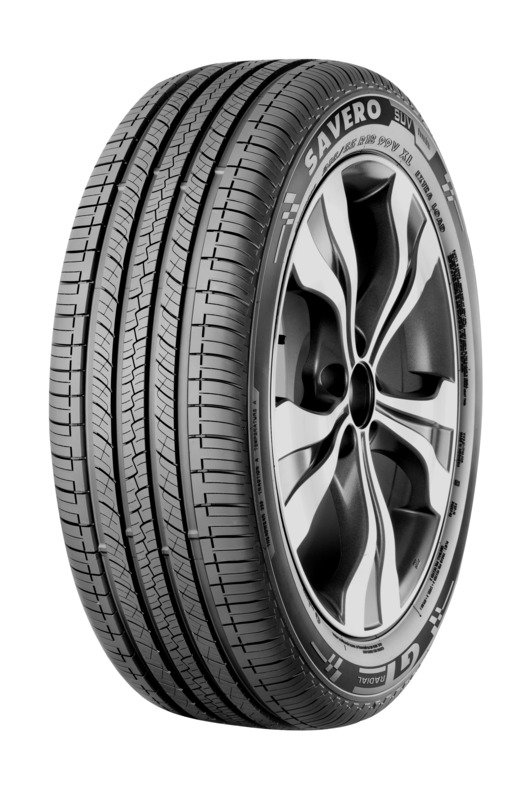 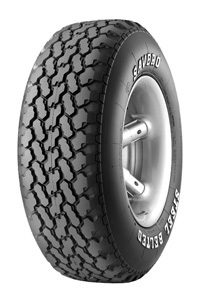 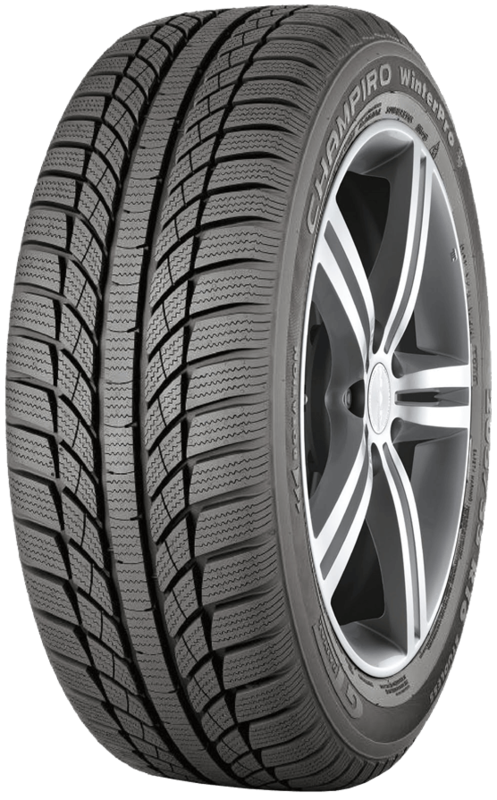 Giti Tire produces over 289,000 tyres per day and offers a full range of passenger car, van and 4x4 tyres covering 90% of UK market. 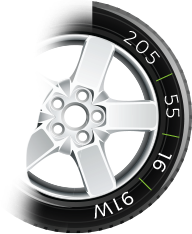 They have testing facilities at Horiba MIRA in the UK, Ivalo Finland and Idiada in Spain and are produced in 8 factories globally.